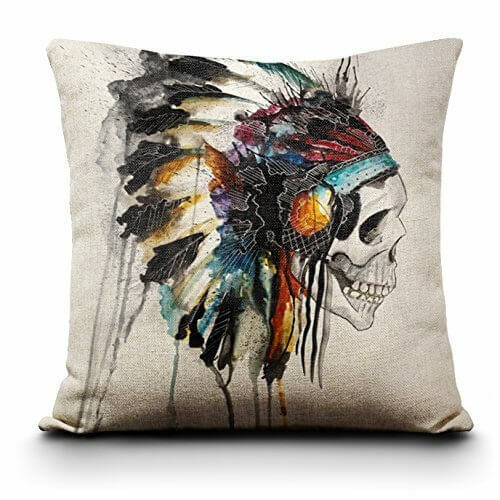 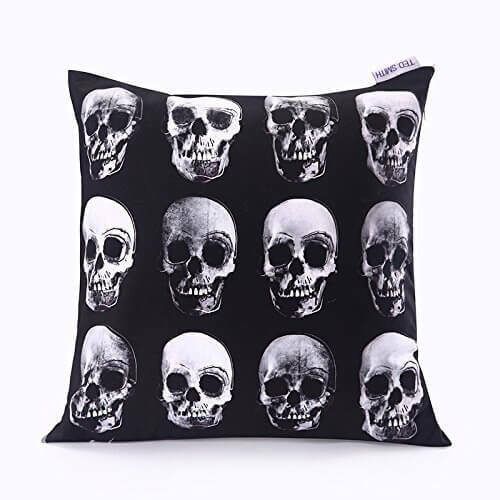 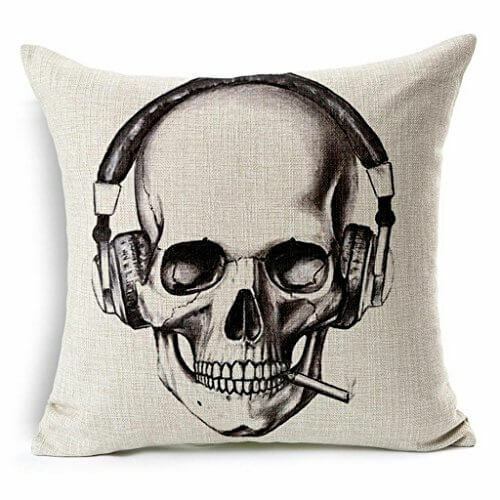 Add stylish fun to any room with this cool Skull Pillows. 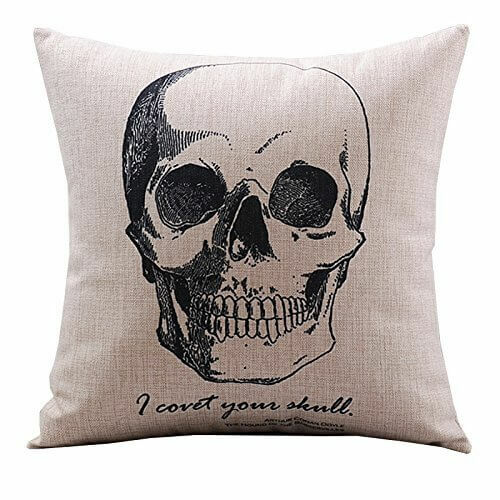 They are perfect for your sofa, bed or favorite chair and makes a great gift to someone you love. 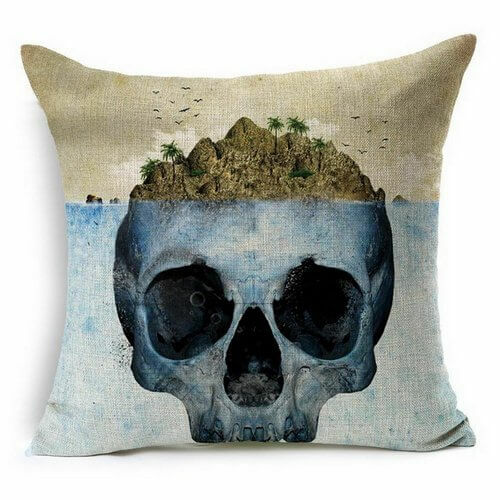 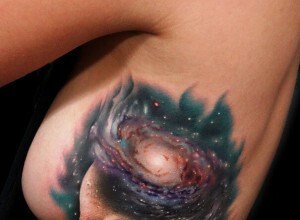 Skull artworks are very common nowadays. 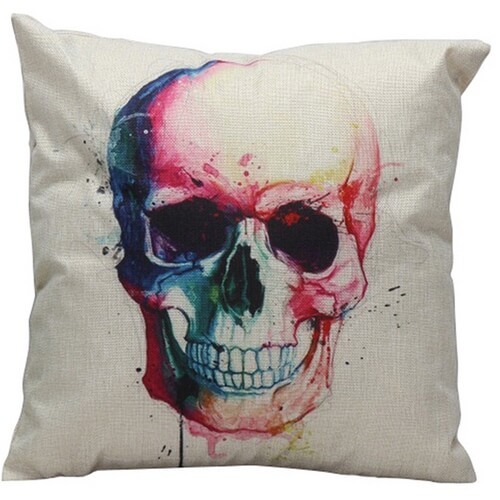 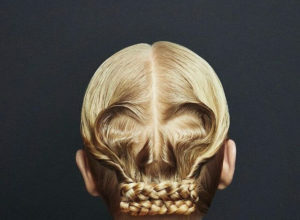 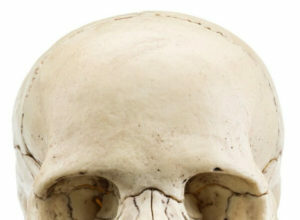 The skull is one of the most attractive and fashionable motifs around. 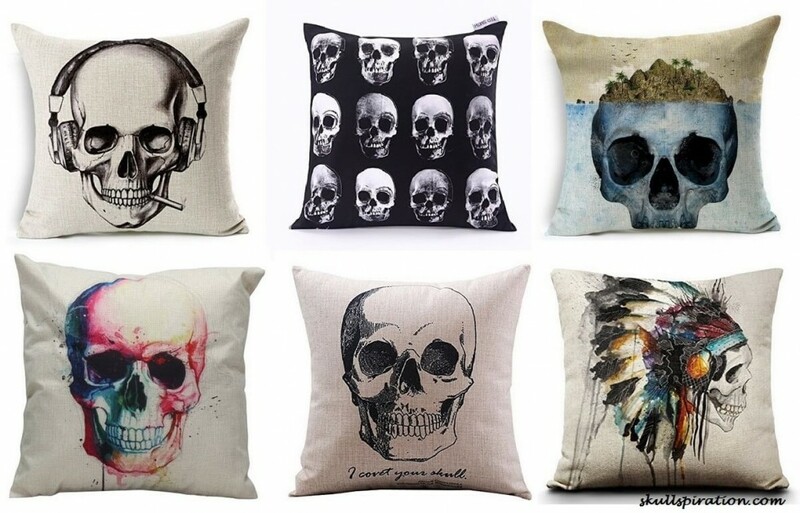 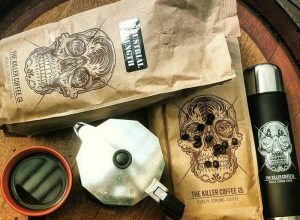 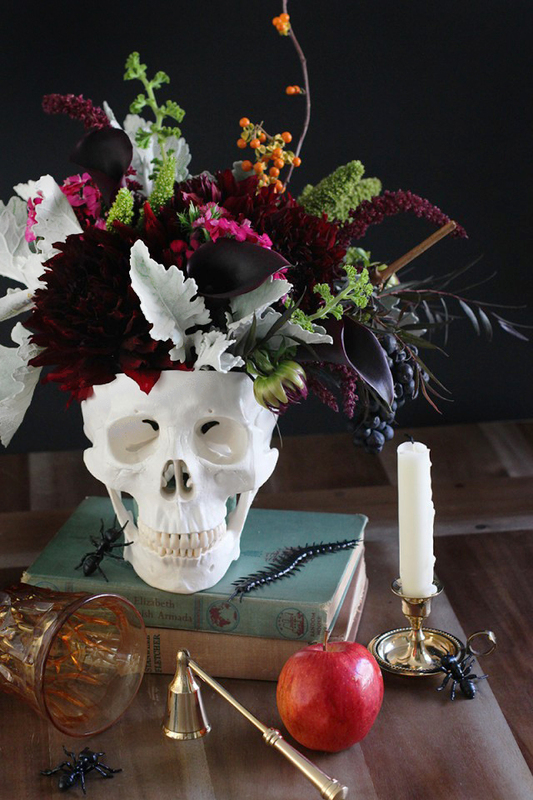 There’s no doubt that the skull will remain a fashion icon for a very long time.